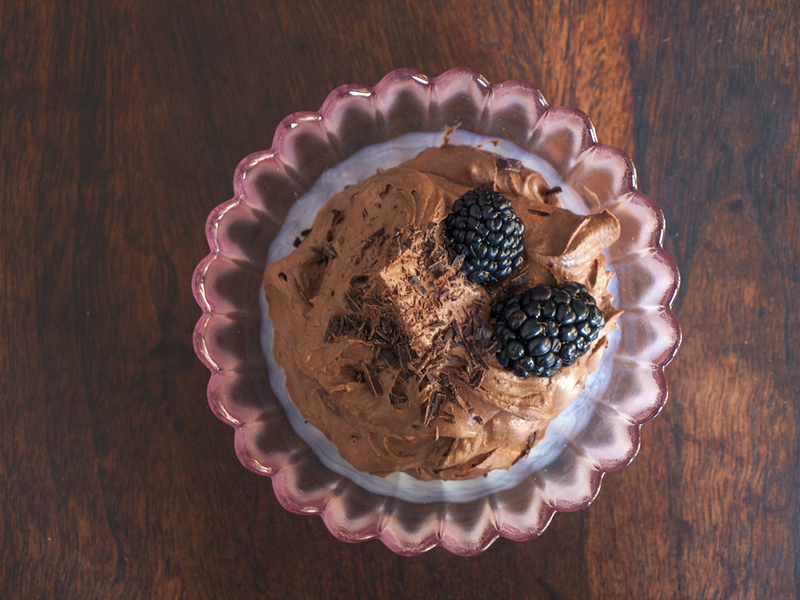 I concocted this dreamy mousse for my boyfriend, who currently can’t eat sugar, gluten, or alcohol– but still needs his chocolate fix. 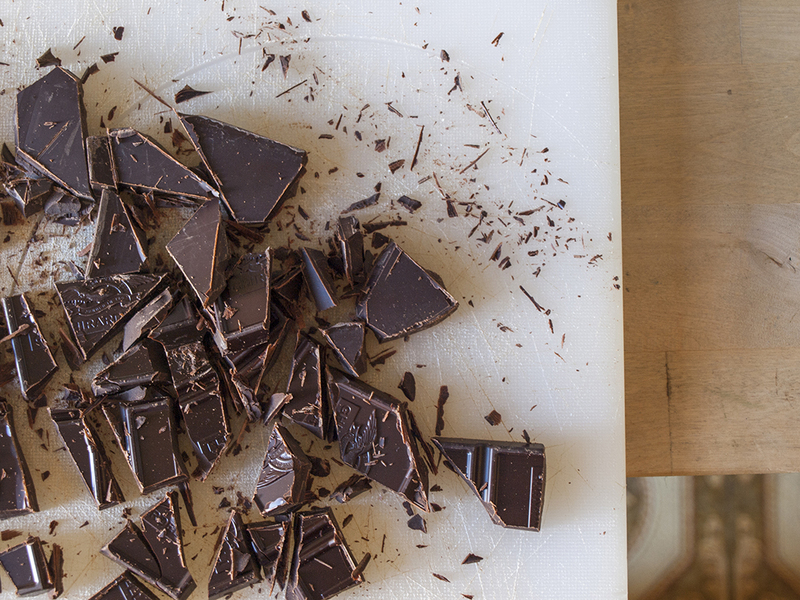 Stevia can be tricky to work with because of its bitter flavor and unusual mouthfeel, but here that bitterness blends right in with the rich chocolate, while the creamy coconut milk rounds things out. 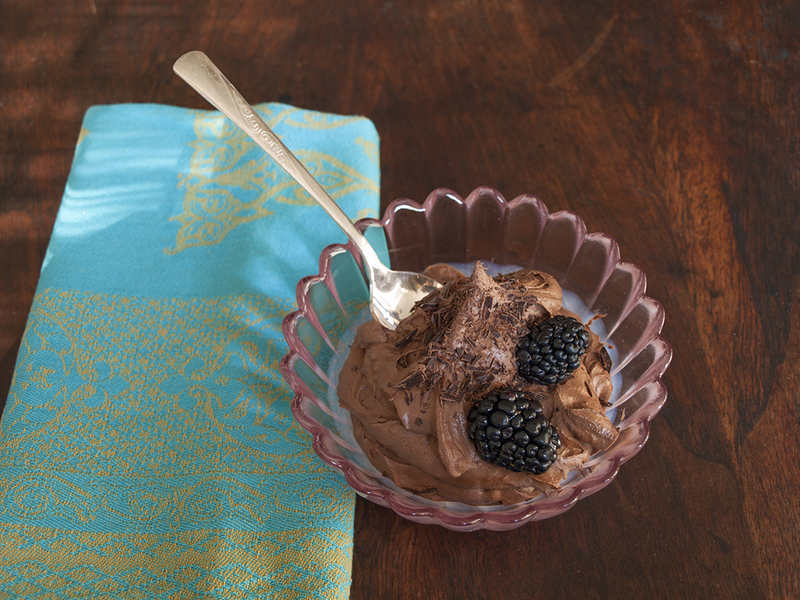 The result is a dessert that is decadent and luscious and airy all at once. 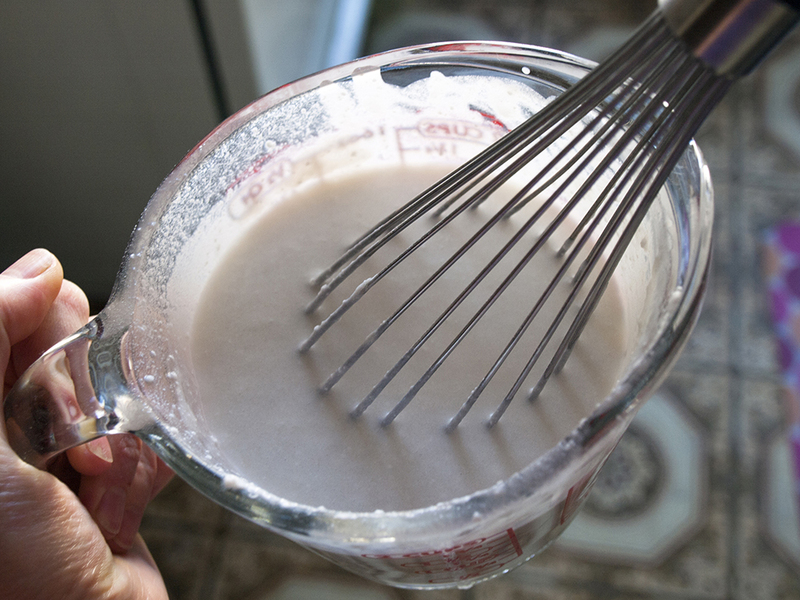 Pour coconut milk into a cup and whisk in agar powder. Set aside. Meanwhile, in a double-boiler, gently melt chocolate over medium-low heat, stirring frequently. Whisk in coconut milk-agar mixture and stevia drops, starting with 30 drops and adding more if it tastes like it needs it. Turn heat up to high, and cook for about 2-3 minutes, whisking almost constantly and being careful not to let mixture burn. Remove from heat and let cool slightly. Cover and refrigerate for at least 4 hours. Using an electric mixer, mix for 1-2 minutes, until fluffy. Serve or keep in refrigerator for up to 5 days. 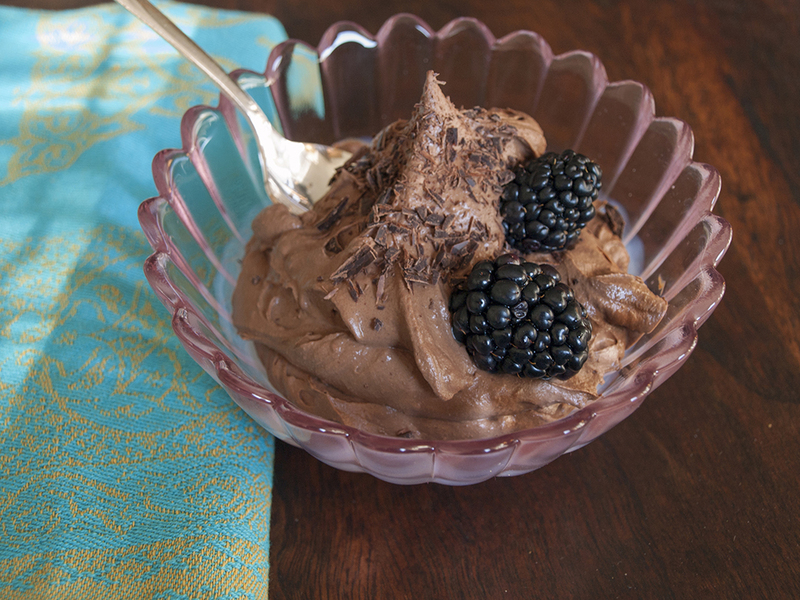 This entry was posted in Sweets and tagged chocolate, coconut milk, gluten-free, sugar-free, vegan on July 10, 2013 by Sarah.